Prishtina, November 6th 2018 – President of the Republic of Kosovo, Hashim Thaçi, received today the Chancellor of Austria, Sebastian Kurz. President Thaçi thanked Chancellor Kurz for the support which Austria is providing to Kosovo in bilateral relations and in international stage. “Austria is chairing the EU presidency and during this period it has strived to promote the European perspective of the countries of the western Balkans. Kosovo is the most pro-European country in the region and we have made clear our vision for our EU and NATO membership. 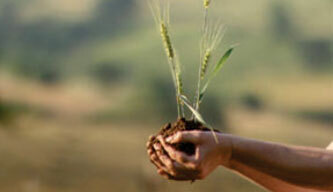 Therefore, our work and engagement towards the achievement of these aims remains consistent. This is the reason why we must work hard and with determination in order to conclude our internal reforms, in economy, justice, education, healthcare and in good governance” said President Thaçi. In the context of Euro-Atlantic integrations, President Thaçi said that good neighbourly relations are the crucial condition. 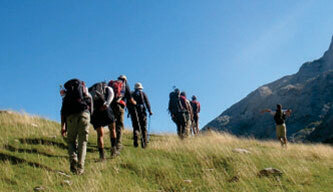 “Kosovo has built good neighbourly relations with all neighbourly countries. 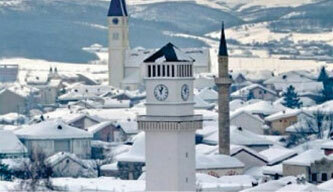 Unfortunately, Serbia and Bosnia-Herzegovina have not as yet recognised the independence of Kosovo. 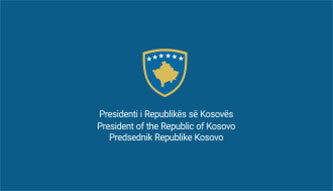 Despite the fact, Kosovo remains deeply determined to the dialogue with Serbia, for the achievement of the all-encompassing agreement, which includes the full normalisation of relations and reconciliation, and Kosovo’s membership in the Organisation of the United Nations”, said President Thaçi. Austrian Chancellor, Sebastian Kurz, pointed out that he is here in the capacity of the Chancellor of the Federal Government of Austria, and as the chairman of the European Union presidency to emphasize the support for Kosovo. 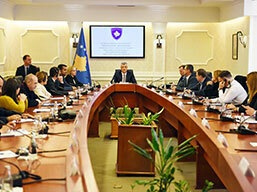 “Positive developments in Kosovo and in the region are much more important to us. As the chairman of the EU presidency, we have put the countries of the western Balkans in focus, because we want all the countries, as a region, to have a European perspective and we support all western Balkan countries in this path. 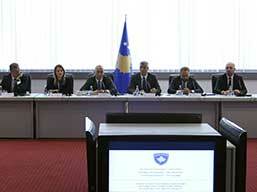 To secure a sustainable peace, freedom and security in Balkans, a successful dialogue between Belgrade and Prishtina is important, as is the successful conclusion of this dialogue with an agreement between Kosovo and Serbia” said Chancellor Kurz, calling upon the citizens of Kosovo to support the endeavours of the leadership for the strengthening of the peace in the region. “Without a serious agreement between Kosovo and Serbia there will not be peaceful cohabitation, stability in the region or European perspective. Hence, I have great hopes for the undertakings being carried out here” said Chancellor Kurz. President Thaçi expressed his conviction that the all-encompassing agreement will bring viable peace between the two countries, bring benefits for both nations, but also more peace and stability to the whole western Balkans and a secure European future. Head of state has thanked Chancellor Kurz for his personal support and the support of Austria to Kosovo’s Interpol membership process, as well as with membership in other international organisations, but also for his determination that our citizens enjoy the right to free movement within the Schengen zone. He also said that he hopes that Chancellor Kurz’s visit to Kosovo and Serbia will provide a new impulse to the leadership of both countries to move towards a peace agreement.